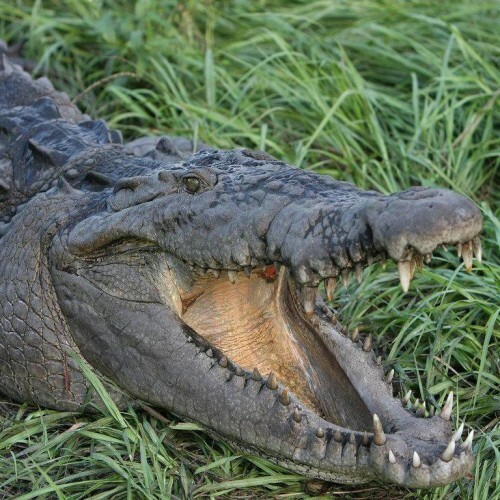 Croc Encounters offers an up-close and personal experience with rescued crocodiles and gators of all sizes and other exotic animals in a natural outdoor setting. Alligator wrestling shows and feedings occur throughout the day. Guided tours and general zoo admission is available. Just 10 miles from downtown off I-4.